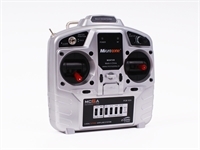 of accessories, batteries, chargers, transmitters & spares. 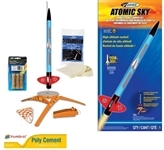 We also specialise in Estes Rockets, Launchers and Motors. 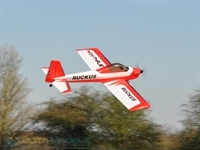 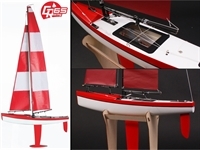 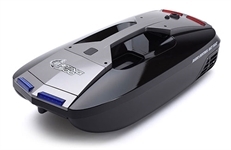 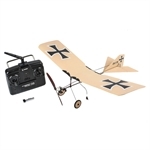 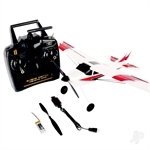 EliteModels are specialists in Radio Control Cars, Planes, Helicopters, Drones & Boats and carry a range of accessories, batteries, chargers, transmitters & spares. 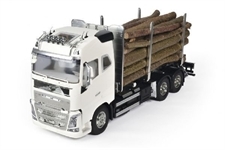 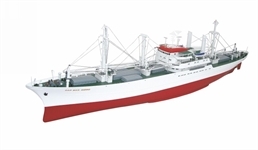 Cargo Ship Cap San Diego, Scale 1 : 100, Premium Line - Last Run - Limited Stock! 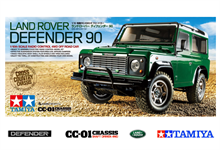 We are pleased to announce the opening of our Mail order Model servicing center. 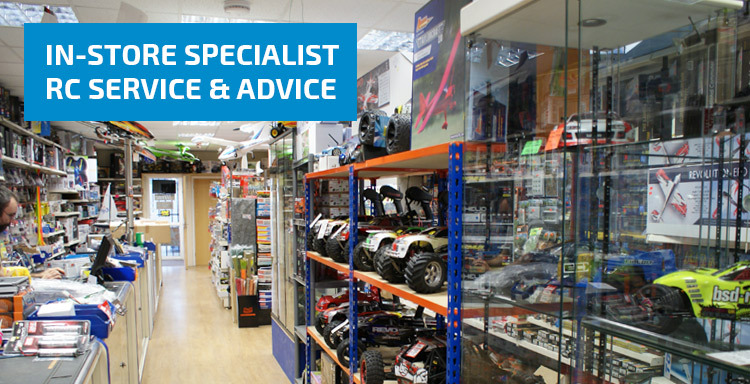 Need Advice or can't find what your looking for? 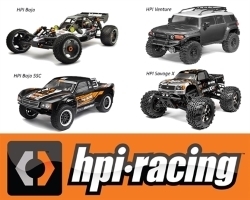 Read more about HPI Racing Continue to out-do themselves! 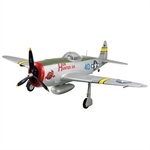 Planes, Trains, Cars & Figurines, Our Airfix Range! 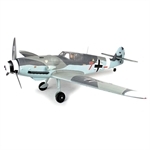 Looking for something to do in the cold, dark, wet evenings, or perhaps you fancy delving into the world small scale modelling, Airfix is great for all of these. 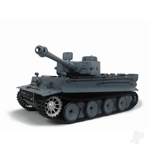 A constantly expanding range of plastic model kits from Airfix means there's always something to keep you busy. 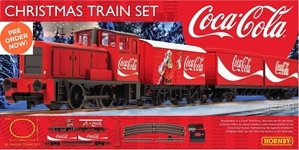 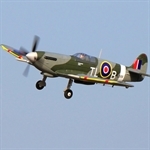 Read more about Planes, Trains, Cars & Figurines, Our Airfix Range! 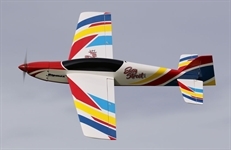 Gamma 370 & The 370 Pro RTF, Up Up and Away! 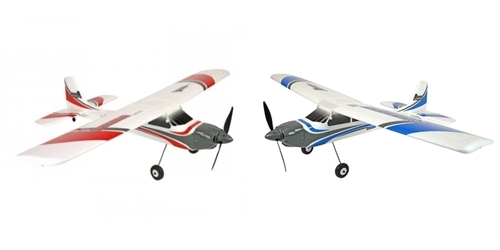 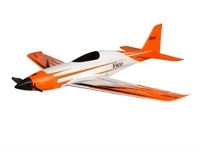 Now in stock, The planes to help build your flying confidence! 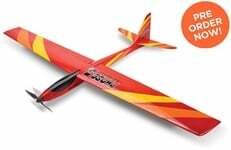 Read more about Gamma 370 & The 370 Pro RTF, Up Up and Away!